Absolutely sublime ! Well deserved honors ! so calm and peaceful....couldn't be more beautiful. Thank you all for the kind comments, and thank you por the award! So much in one picture! 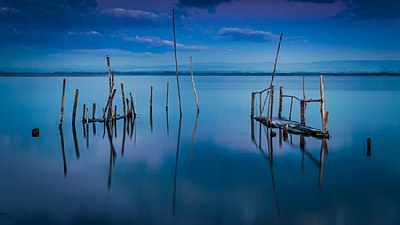 Blue hour, reflections, great of rule of thirds. This is fantastic!